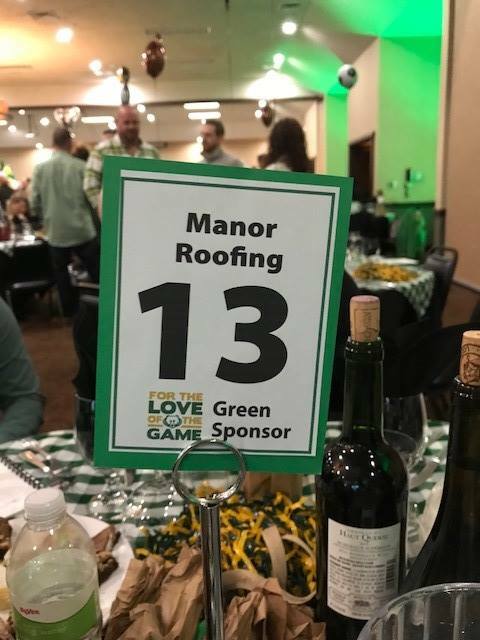 The sight of a Manor Roofing & Restoration Services truck in your neighborhood likely means we’ve got craftsmen working at the canopy level of trees, but we’d like to think our grass-roots efforts are what make our company stand out in the community. While we appreciate the ability to build exceptional roofs and protect beautiful homes, our focus is on the people who live underneath those roofs and inside those houses. The Manor team is a family, and we care about every family in mid-Missouri. 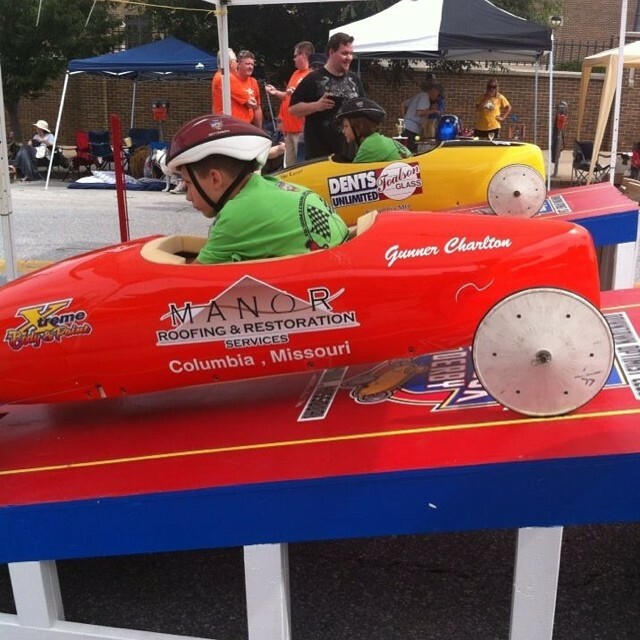 By giving back as a company, Manor is helping our community become a better place and improving the lives of others. We know that by volunteering our time as a company, we can focus on the bigger picture and leave a lasting impact. Not only does our company become invested, but our employees do as well.